Delight in your surroundings by polishing off your deep seating, dining and relaxing areas with accessories. 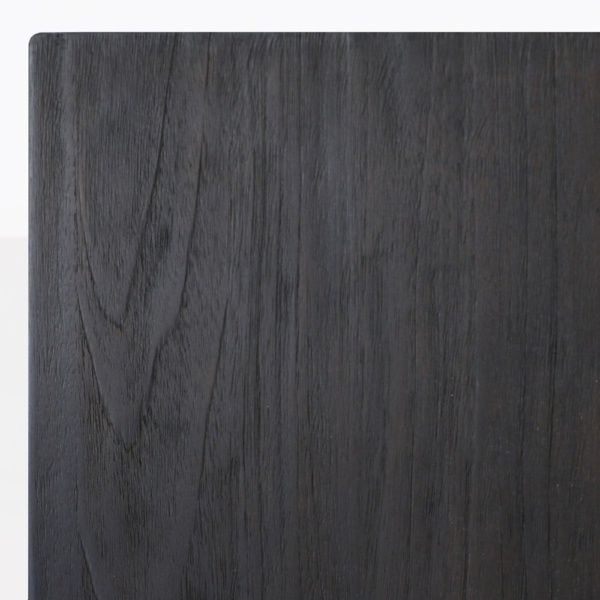 We are pleased to introduce to you the effortlessly modern side table called Gabby. 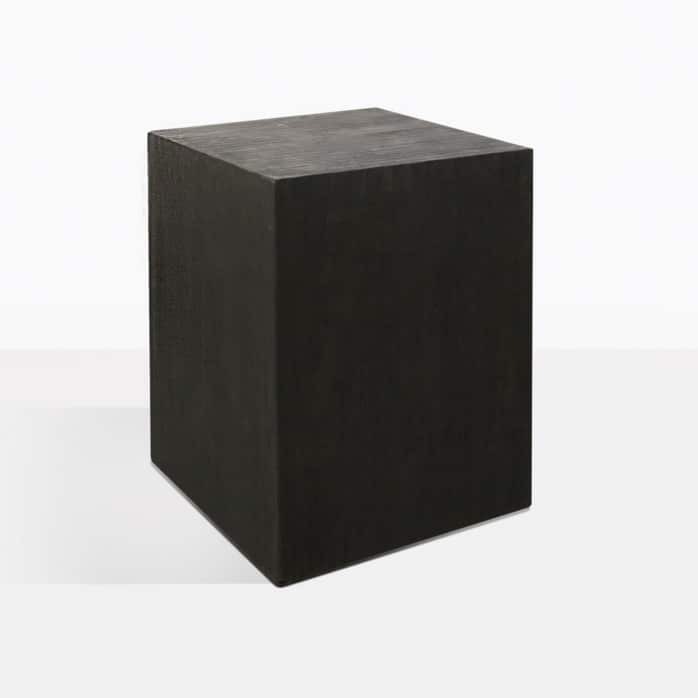 A simple tall block style, the Gabby Side Table is made from aged stained teak in dark chocolate colour. It’s a piece that showcases the beauty of the wood, with its grains and grooves and allows you to dress for success in your space! Each piece is different and unique and will vary slightly in texture. This uncomplicated, stylish design offers versatility and ease by suiting many different looks and many different spaces. Adopt the Gabby for your indoors or outdoors with affluence and simplicity. Place in situ in amongst your fabulous deep seating collection in your outdoor space for an interesting and useful offering for casual dining and entertaining friends. Maybe you have a small apartment or modest house with minimal outdoor area. A balcony or small courtyard? Place a couple of cushy club chairs outdoors with the Gabby Side Table in between and get ready to sit back, relax and melt into blissful relaxation in your tranquil environment. Imagine this gorgeous Gabby Side on either side of your soft, linen sofa in the sitting room. A fabulous contrast offering a chic setting for relaxing into an evening watching your favourite films or tv with snacks and drinks accessible from your Gabby Table! Design Warehouse is at the forefront of trends with outdoor furniture. We have everything you need to transform your space into your version of stylish, luxurious and comfortable. From our incredible dining furniture, to relaxing items, deep seating, shading, and, of course, accessories, we are confident our range of designs, materials and quality will have something for everyone! The Gabby Black Aged Teak Side Table is a must for your space. Order your very own Gabby Table today!